Industrial bolting cloth is an extremely strong mesh material consisting of smooth, durable wires that can speed up the bolting action and significantly increase screening machine capacity. Because of its greater toughness and strength, stainless steel bolting cloth is considered to be the most durable of all fine wire cloth products. Bolting cloth also features a higher percentage of open area than mill or market grade wire cloth, making it the preferred material when maximum throughput is essential. Also known as tensile bolting cloth, or TBC, this material features a square weave that is achieved via the implementation of plain weaving technology. This ensures that the finished product exhibits the desired thin structure and high permeation. 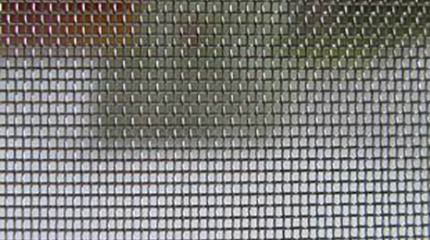 The mesh also consists of a smooth, flat surface without the presence of joint knots. 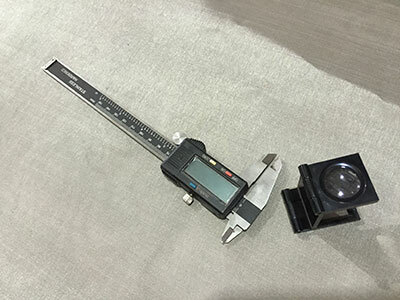 Other valuable stainless steel bolting cloth characteristics include excellent corrosion resistance and strong resistance to acids and alkalis. Additionally, industrial bolting cloth is able to withstand the potentially adverse effects of ultraviolet radiation. As one of the leading bolt cloth suppliers in the U.S., Marco Specialty Steel is able to offer an extensive inventory consisting of dozens of stock bolting cloth products. 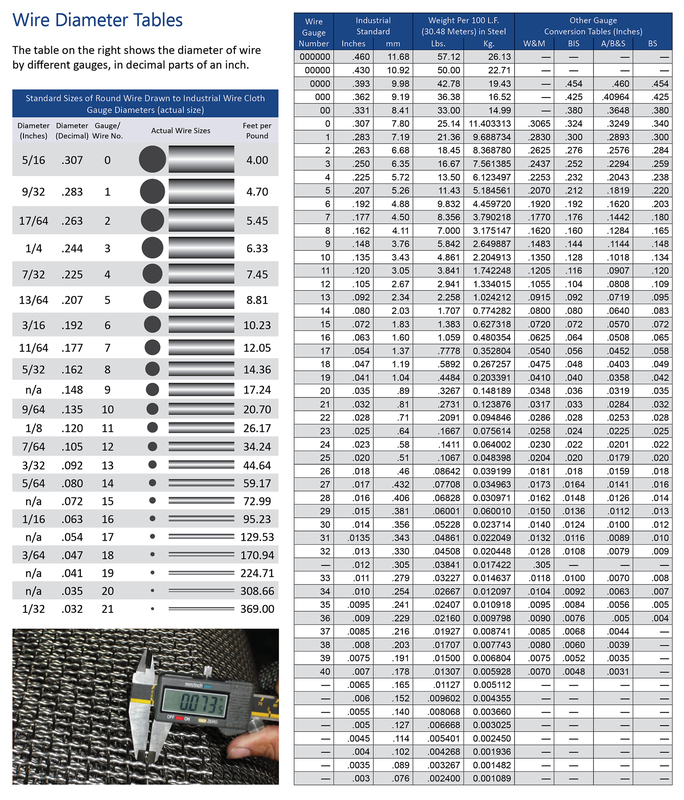 Choose from a wide range of mesh sizes, wire diameters, actual opening sizes and open area percentages to meet your specific screening/sifting requirements. We can also provide a custom industrial bolting cloth product for unique/specialized applications. We have a complete in-house fabrication department that can handle just about any type of customization project, regardless of size or scope. 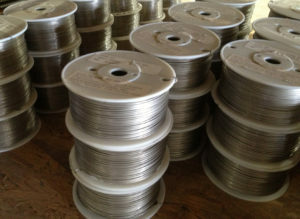 Marco carries a full line of wire cloth accessories such as tie wire and U-edging. What Makes Marco Specialty Steel Your Best Choice? While there are many bolting cloth suppliers from which to choose, few can match Marco Specialty Steel when it comes to quality, speed and reliability. Since 1992, our primary goal has been to provide the best, most customer-focused service in our industry. Understanding that many of our customers need their wire mesh quickly, we make a point of providing the fastest possible turnaround time for every project. We believe that our additional effort, close attention to detail and superior-quality products separate us from other bolting cloth suppliers. If you think that our bolting cloth products are appropriate for your industrial applications, please contact us for more information today. We can also provide a free quote for any of our products and services. When you choose Marco Specialty Steel for your steel product needs, you can always count on three things: Quality, Speed and Reliability. Note: shift-click on additional columns to sort by multiple columns.